It is On-chip one operational amplifier. 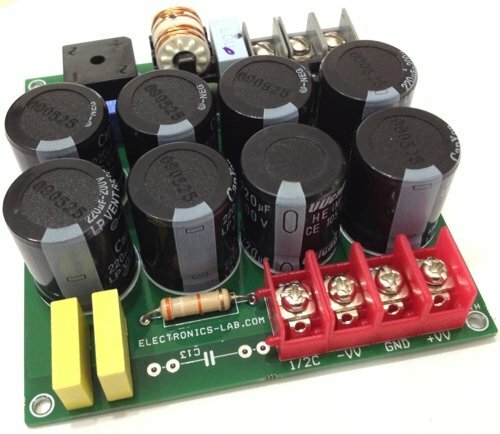 5-band graphic equalizer for one channel can be formed easily by externally connecting capacitors and variable resistors which fix fo (resonance frequency). Series connection of two LA3600s makes multiband (6 to 10 bands) available. It is Highly stable to capacitive load. Maximum supply voltage VCC max 20V must not be exceeded. 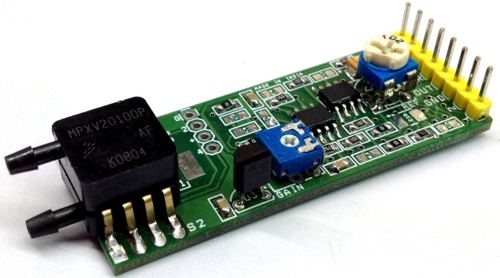 The operating voltage is in the range of 5 to 15V. Application of power with the pin-to-pin spaces shorted causes breakdown or deterioration of the IC to occur. 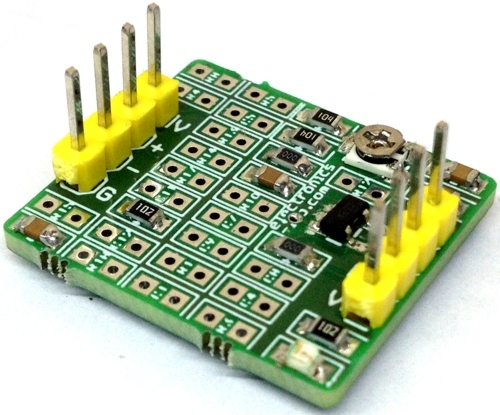 When mounting the IC on the board or applying power, make sure that the pin-to-pin spaces are not shorted with solder, etc. We are sorry, but no PCB is available for this project. For the pcb, just watch the sanyo L3600 datasheet.